The race is ideal for all levels of ability because of the easy nature of the course, which has attracted some of the top distance runners in the country over the past number of years, with a lot of the fastest times by Irish athletes set in Ireland being set on this course. 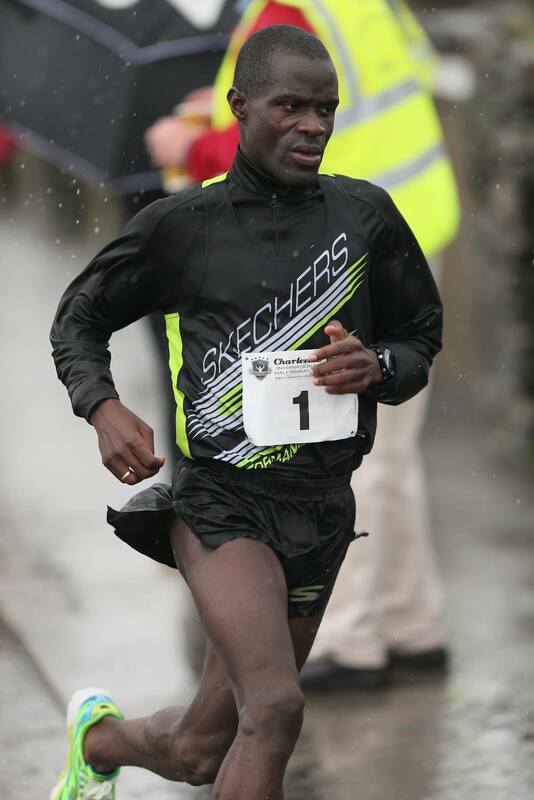 This year will see the return of last year’s winner, Ugandan Ismail Ssenyange of Skechers Dubai, who won last years race in a time of 66:04 to provide top class competition for some of Irelands’ top distance runners. 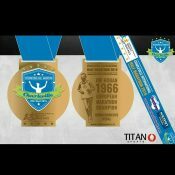 While entries will remain open until Saturday 17th of September, the late entry fee will come into effect from this Friday 8th of September so don’t delay in signing up at www.CharlevilleHalf.com/registration to be part of this event.